Who likes doing laundry, especially in the mountains? 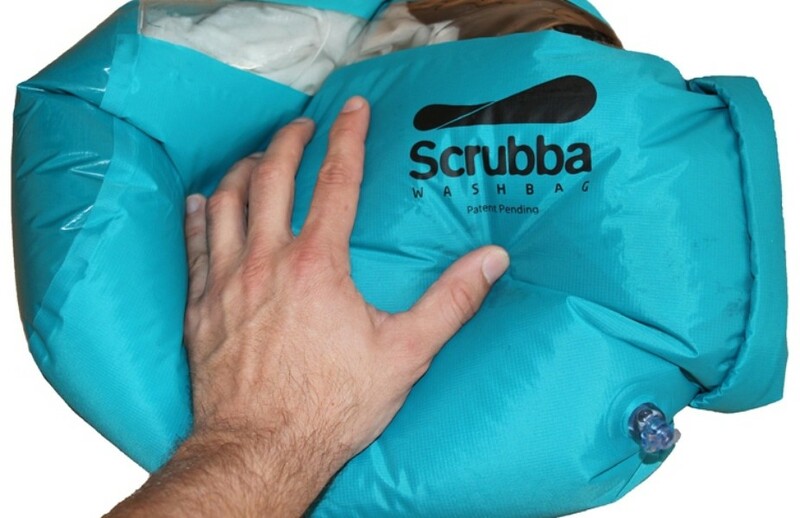 The Scrubba Wash Bag has made it so simple and free. It is featured in Forbes Magazine online (9,494,710 UVPM) as one of the 10 Great Gifts for Travelers!! !